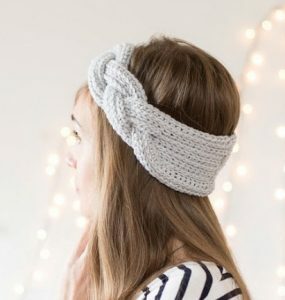 Crochet ear warmers are one of the handiest and useful winter accessories which goes well with all your outfits. 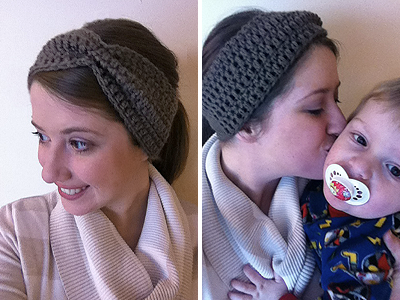 It’s easy to carry and wear too. 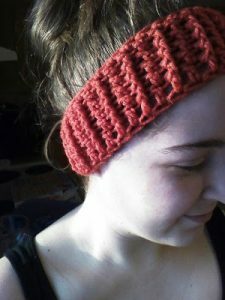 You can crochet your own ear warmers in varying styles and pattern. 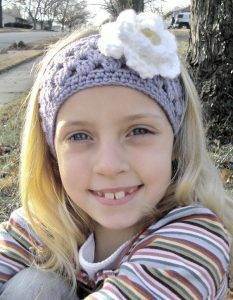 It can be made like a headband or earmuffs and you can add buttons, bows, flowers and more as embellishments. Earwarmers are cozy and snug around your ears and protect you against chilly winter winds. 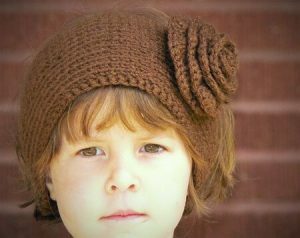 We have compiled a great collection of free patterns which you can use for kids, adults, men, and women. 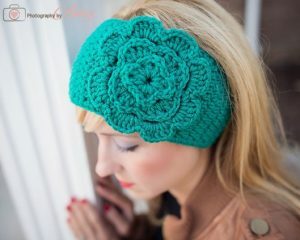 Just follow the step-by-step instructions given in the tutorials and make amazing handmade crochet ear warmers. 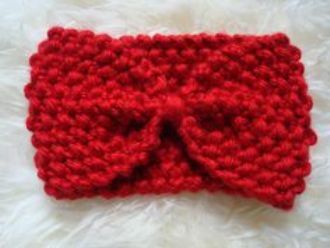 If you want your ear warmer to be extra warm for those chilly days, you can add a fleece lining inside as in this tutorial. 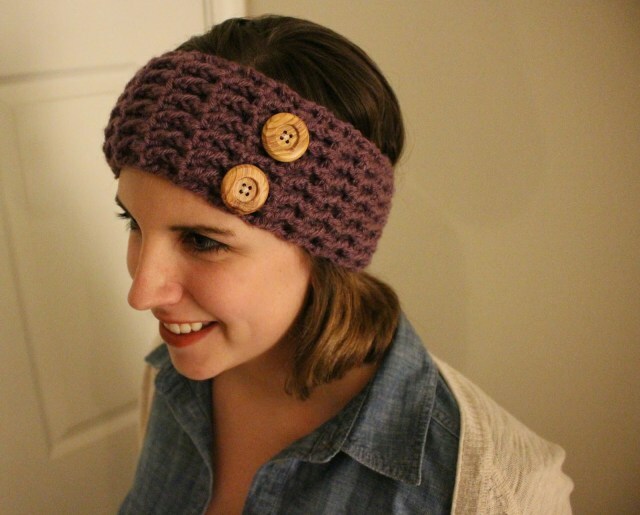 Get the full tutorial on Crafts Unleashed with step-by-step instructions to guide you well. Crochet headband ear warmer pattern with button closure is quite a relief on cold days. 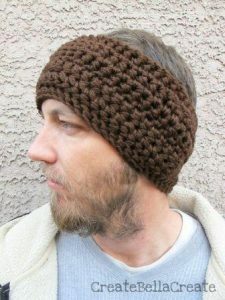 Crochet ear warmer with button closure pattern is a great design to work on. 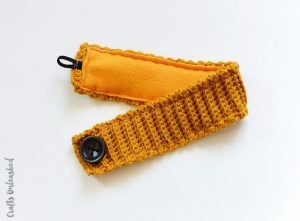 You can use buttons for decoration or can use it at the back for closure. 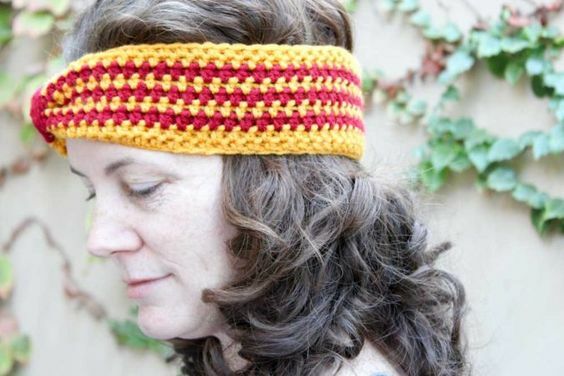 An amazing tutorial for all Harry Potter fans. 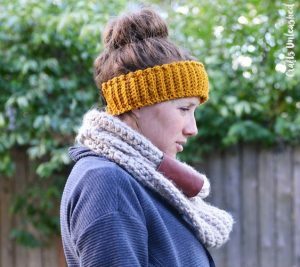 Keep warm this winter with a handmade Hogwarts house crochet ear warmer! You can flaunt your house pride with different colors and make it for the family. 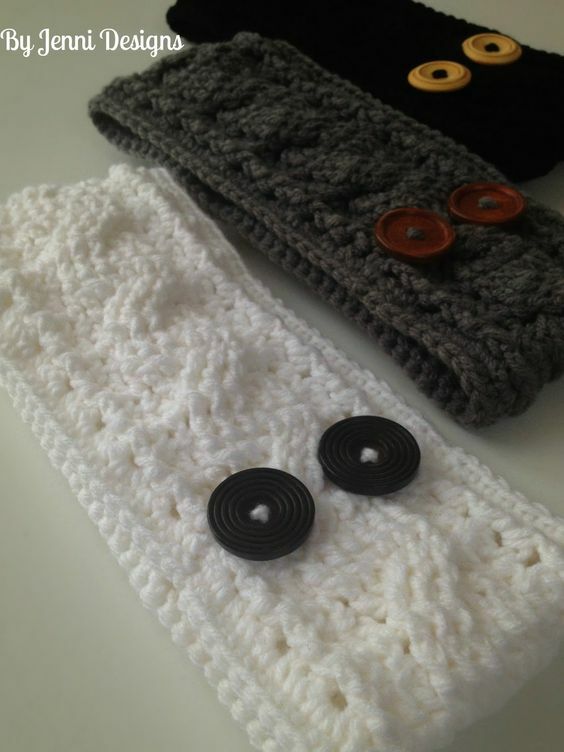 A great handmade gift for friends! 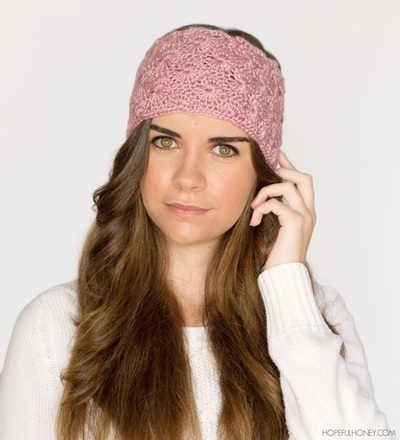 A very smart and cozy ear warmer to keep away the winter chills. You can use this as a stylish headband too! 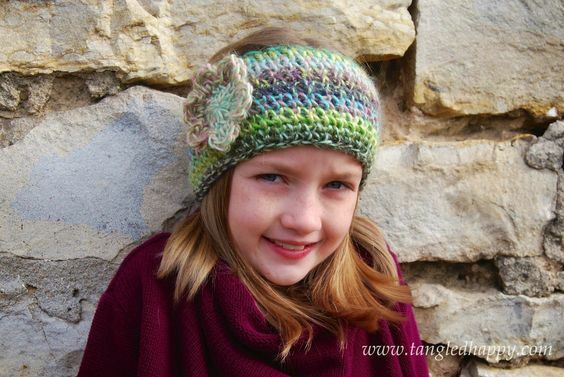 Using bright colored yarn will also give it a modish look on cold days! Choose wonderful bright colored yarn to make your own ear warmers for children. 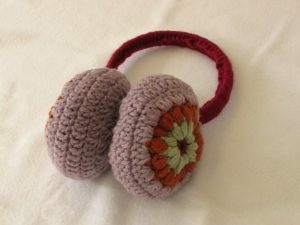 You can add floral designs to enhance its look. 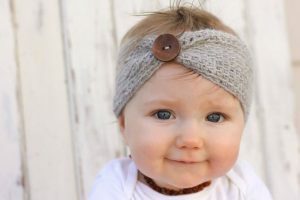 You can alter the size of the headband depending on your child’s age. 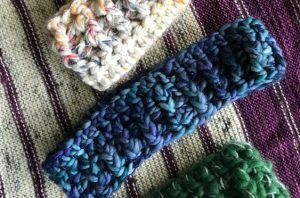 These serve as great stocking stuffers or small gifts. That means you can make a bunch for your family and friends in a weekend! 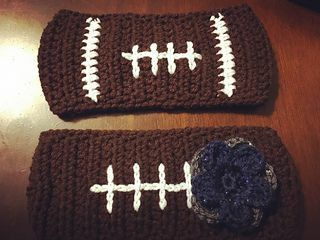 Handmade gifts are always special. Make this wonderful wide headband and ear warmer to serve a dual purpose to keep your ears warm. 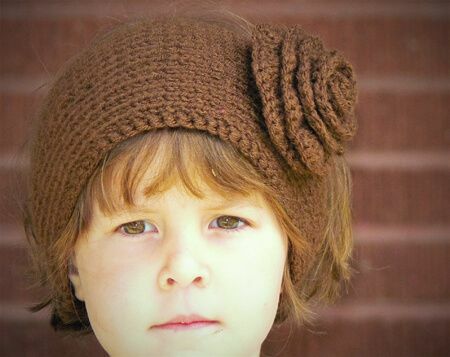 Add a flower or other embellishment, to accessorize it. 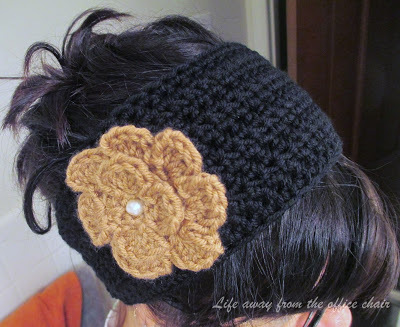 This step by step tutorial will show you how to crochet easy puff stitch earmuffs/ear warmers. This pattern is suitable for beginners. 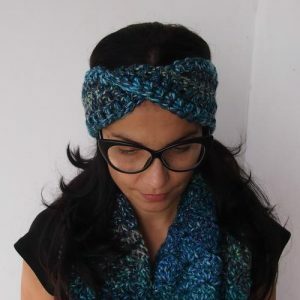 This amazing head wrap is posted on by I’m Frayed Knot. 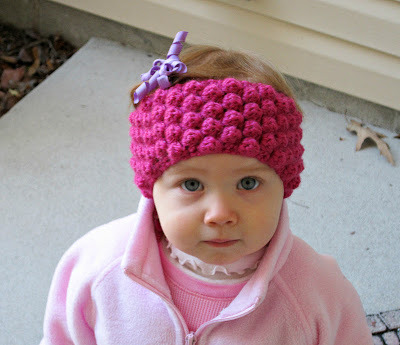 A very easy crochet project to make for the winter days. 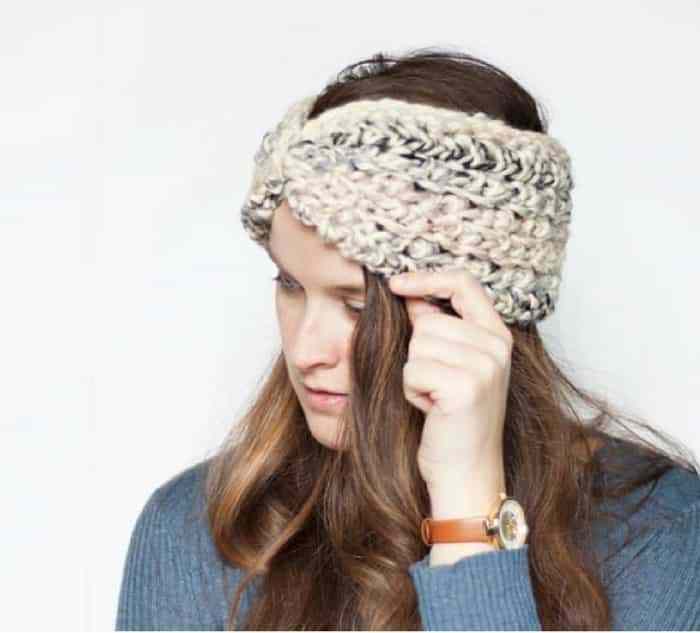 Bulky yarn is a perfect choice to make this stretchable ear warmer to keep you warm on winter days. 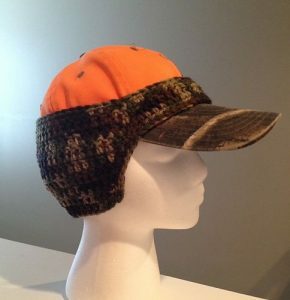 A wide one being ideal for men to beat the chill. An easy to make pattern, using half double and chain stitch. This elegantly knit look ear warmer is made entirely with single crochet. 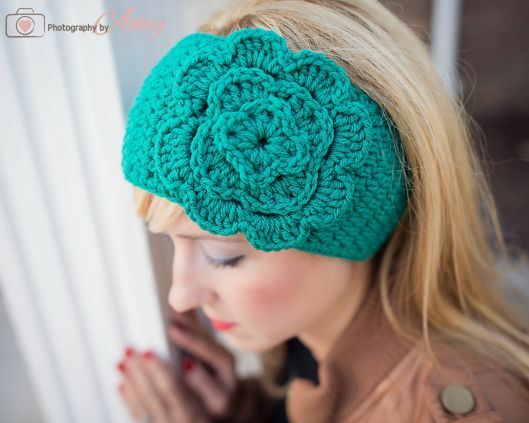 Use different shades of colors to give it a vibrant effect. An easy to make project for beginners. This is a must-have for men and kids who are on the go. A great warmer to keep the winter chills at bay while running or playing in cold weather. 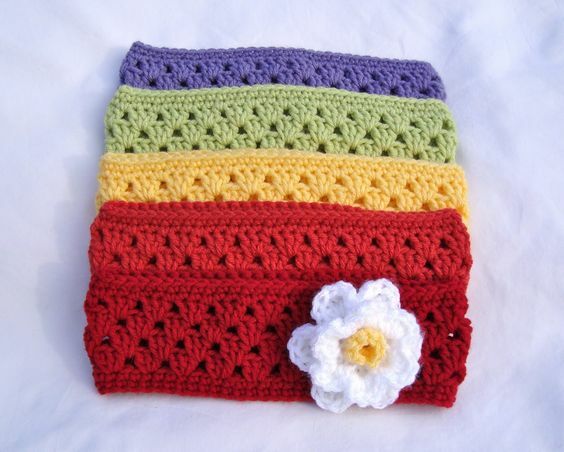 You can choose to make the flower of a different color too. 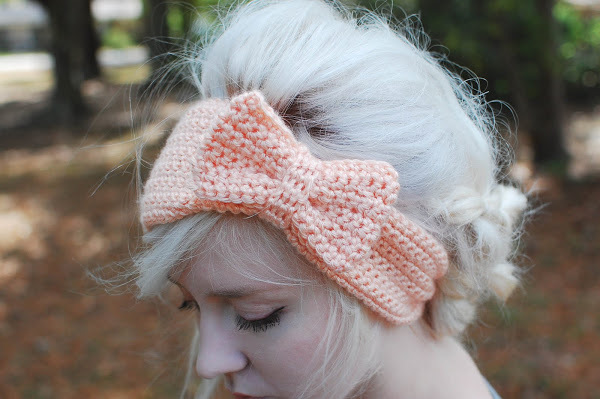 A wide enough design to cover your ears and give you a beautiful look too. 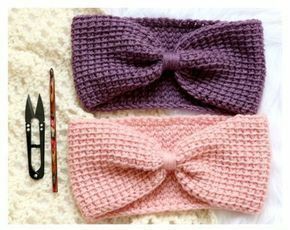 A super comfortable and adjustable bow shaped ear warmer to keep your away from the winter chills. Follow the video tutorial or written instructions which guide you with step-by-step instructions to make this on your own. This trendy chunky ear warmer is perfect for providing that much needed extra warmth in winters.